D100: -25% Weight: 1 lb. Description: When held aloft, this sigil spins reflecting interesting pulses of light. 1-6 nearby creatures are affected if they fail a save versus Wands (Will Save DC 16). If they fail this save they stop taking action and stare at the holder of the sigil. During this time the holder may make a suggestion. They will view that suggestion as reasonable as long as it doesn't result in harming themselves or others they care about. They must be able to speak the same language as the caster. Creatures in combat or those that are wary or paranoid receive a +2 circumstance bonus on their saving throw. If this is used to affect a single creature out of combat they receive a -2 circumstance penalty on their saving throw. Creatures that have been hypnotized do not recall that it occurred. Description: When held aloft, this sigil seems to pulse and glimmer fascinating nearby creatures. Any creature that looks at the sigil becomes fascinated and drawn in on a failed save versus Wands (Will save DC 18). 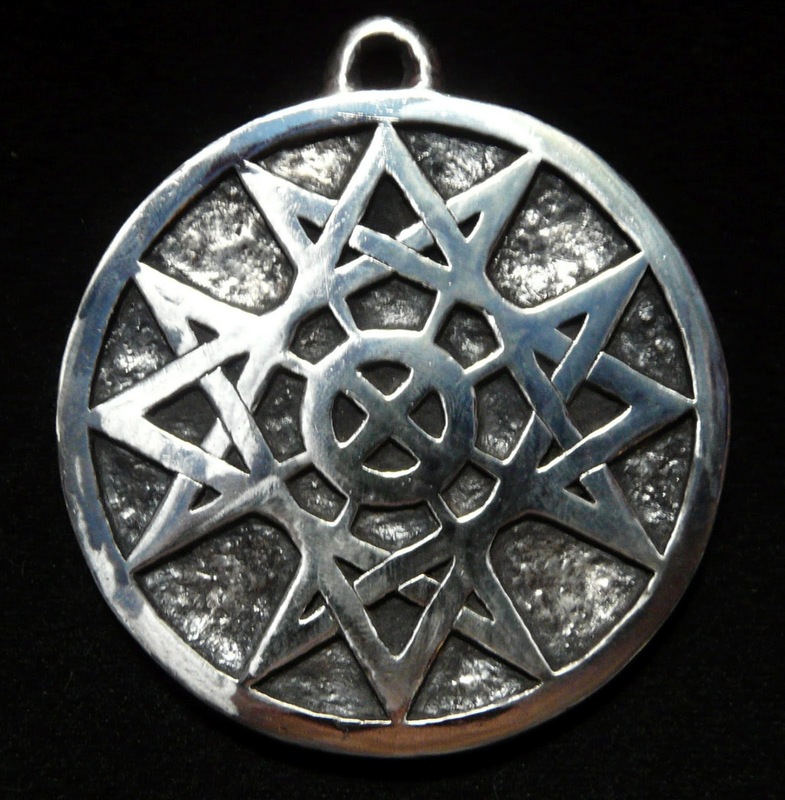 This occurs for as long as the caster continues to hold the sigil forth, and then for an additional two rounds after. From 4-24 (4d6) hit dice of creatures are affected. This sigil affects lower hit dice creatures first. All creatures affect must be able to clearly see the sigil i.e. within 30' and able to see. Those further away will know something interesting is occurring, but be uncertain about what it is. While fascinated, creatures can take no action. Sigils are magical runes. 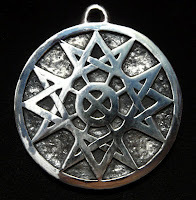 They are a specialized form of glyph, engraved on a mineral or metal and worn like an amulet. They are powered and activated by the unconscious energies of the wearer - they work by focusing this energy. Anyone may use a sigil, provided they have an intelligence greater than 9, but the sigils themselves must be made for the use of a specific person. If anyone else besides the person the sigil was made for attempts to use the sigil it has no effect. The sigil may be ‘reassigned’ by a skilled wizard or alchemist using a process costing 1,000 gold pieces. When the sigil is concentrated on, the energy is focused and causes the effect the sigil is created for. This concentration takes one round.